So far, so exciting. 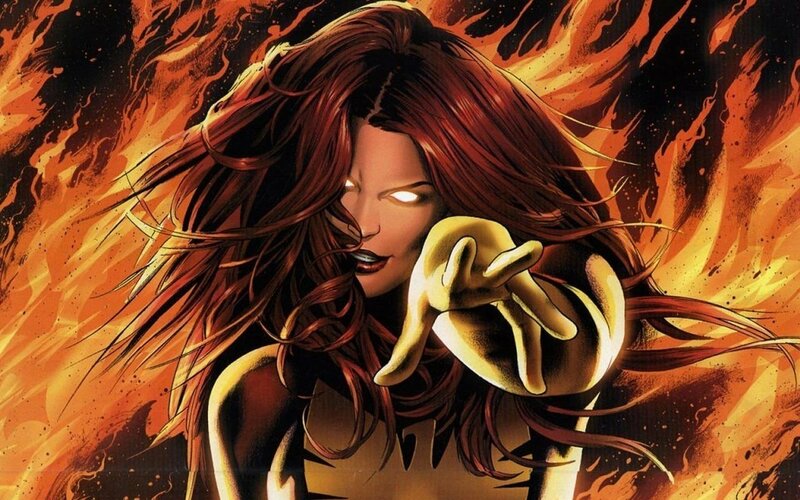 But there are many roles yet to be filled on X-Men: Dark Phoenix, and though it’ll likely be some time before Fox’s casting process begins to yield some results, That Hashtag Show has posted the next best thing: in-depth character bios for the sequel’s many supporting players. Have at them below! [HIROSHI] Male, Early- Mid 20s, Japanese, brash Tokyo punk kid with an attitude. Although Hiroshi is young, he can command the attention of a room and is always ready for a fight. Must be able to speak English fluently, but open to an accent (could be Japanese, British…)…LEAD. We are looking for an actor who is actually Japanese for this role. It’s an exhaustive list, and at least at this early stage, it’s impossible to know how big each of those roles will be. One way or another, we’ll be keeping you posted on all the latest casting news for 20th Century Fox’s ensemble movie as more information comes to light. 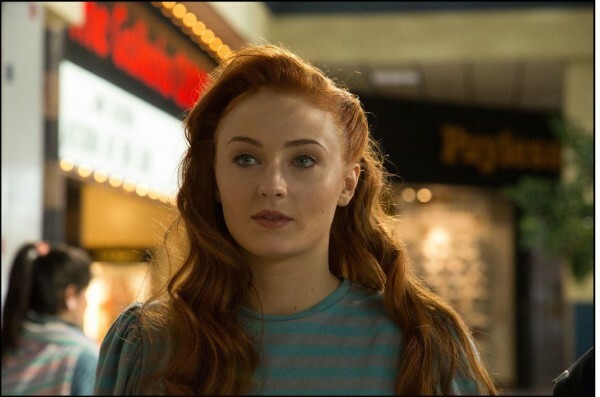 X-Men: Dark Phoenix has been penciled in for release on November 2nd, 2018.